The 16 selected children, who had gone to Fortis Delhi for Paediatric Heart Surgeries returned on 12th October with much healthier hearts after Ladakh Heart Foundation (LHF) in collaboration with Salman Khan Foundation Being Human and Fortis Memorial Research Institute Gurgaon, sponsored them. They had gone by road via Manali on 24th Sept 2013in a private bus. These 16 children required early heart surgery and were shortlisted among 250 children who were screened during the 2 days screening camp held at Ladakh Heart Foundation, Dambuchan. All the Children were accompanied with their family member and they all looked happy and satisfied with the trip. Talking about the whole experience one of the parent whose kid was operated said, “By the help and grace of Gen. Chogyal, President and Founder of LHF, we were provided the best facilities in such a big hospital of Delhi. The kids were treated successfully. We owe great to Gen. Chogyal who also came to the hospital in Delhi to meet us. Salman Khan, founder Being Human, and the Director of the Being Human Foundation also came to see us at the hospital. They had made the best arrangements for us and we had a very minimal personal expenditure. I thank Gen. Thupstan Chogyal on behalf of all the parents and students. The operations of the children were successful out of which three had an open heart surgery. Gen. Thupstan Chogyal on the occasion welcomed all the children and parents. He congratulated and thanked the sponsor organizations and Doctors at Fortis for the arrangements and success. He said that this kind of free heart camp and surgeries will be conducted in March next year. He requested all the people that if they have any doubts regarding the health of the hearts of their children, they can get it diagnosed. 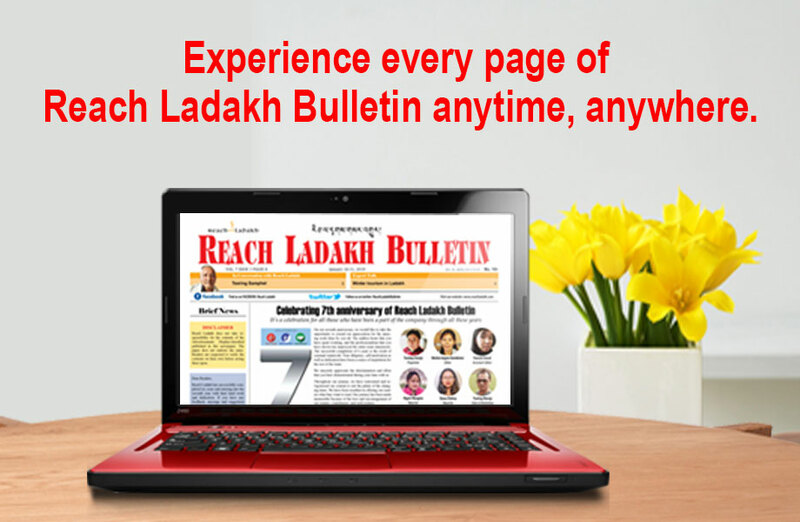 “They can make a list of children with heart patients and give to Ladakh Heart Foundation. And requested people coming from Zanskar that on the 25th Oct, this team of Doctors are going to Kargil and on 26th and 27th they will perform checkups and select some children for free surgeries as they did in Leh. They all should come forward and take benefit from it and convey the message to as many people,” said Gen. Chogyal.